Full Color, Double Sided. Includes White Square Flap Envelopes. Full Color, Double Sided. 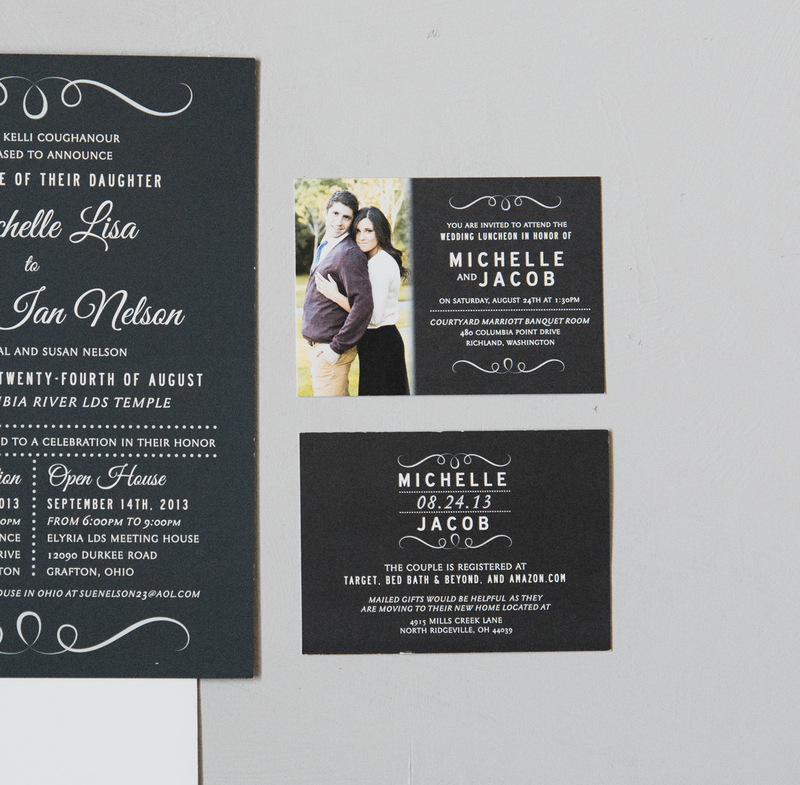 Perfect for ceremony inserts, registry inserts, and luncheon inserts. Quantities are per set. Each new design is a new set. Full Color, Double Sided. 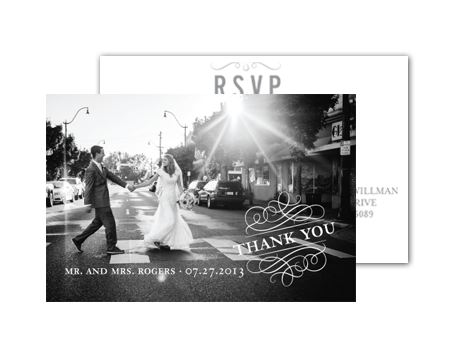 Perfect for RSVPs, Save The Dates, Thank You Post Cards. 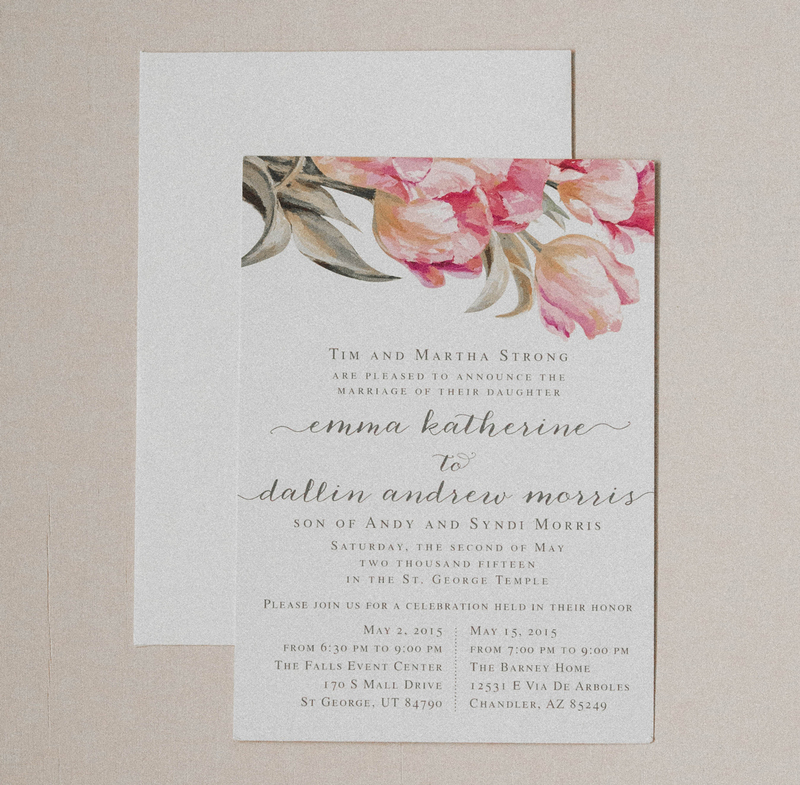 Printing directly on the envelopes is a great alternative to wedding address labels and will save you time and money. 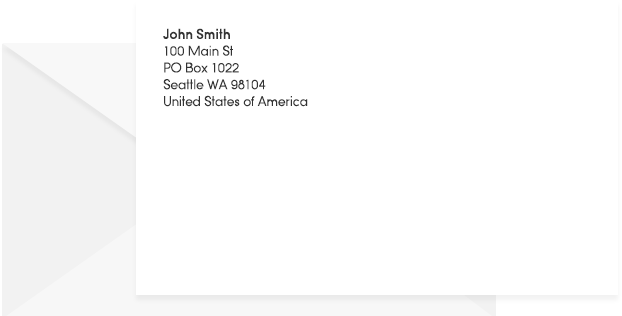 Let us help you print the return address on the envelope for your wedding invitations.